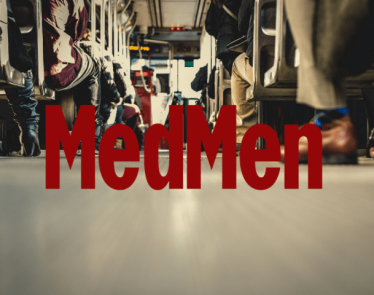 But why does it want MedMen Enterprises (CSE:MMEN) (OTCQX:MMNFF) out? 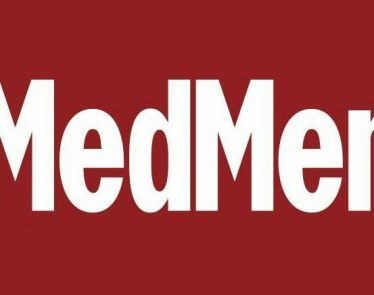 It comes down to a legal dispute between MedMen’s former CFO and current CEO. 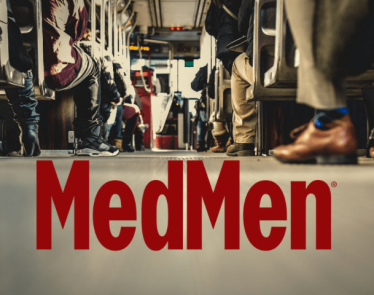 Two weeks ago, former MedMen CFO, James Parker, filed a lawsuit in the Los Angeles Supreme Court. The lawsuit also alleges that Bierman used a racial slur against a Los Angeles city councilman. 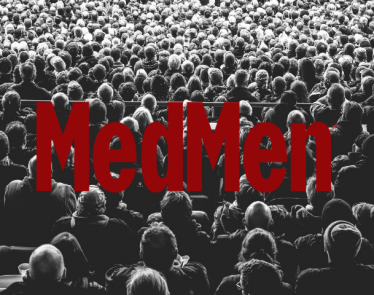 The dispute will no doubt be ongoing for some time, and investors are obviously not happy as MedMen stock has dropped. At its height (on January 28th), shares were selling for $4.79 CAD, however, the day the lawsuit was filed, shares began to fall. They haven’t stopped since, and now, NYMCIA’s recent announcement has been the biggest stock kicker thus far. 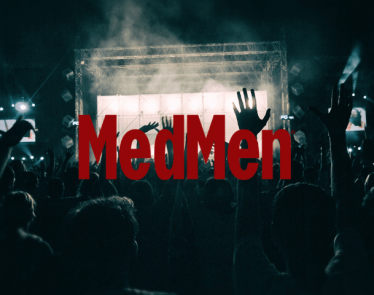 >> Green Growth Brands Opens First CBD Outlet in Kentucky: GGB is Moving! 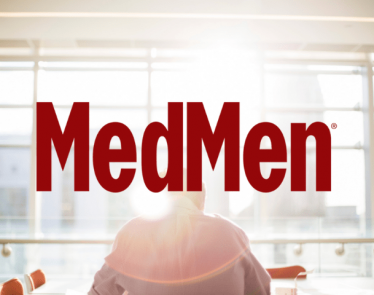 Currently, MMEN stock is selling for $3.82 and up 0.5% on the CSE. 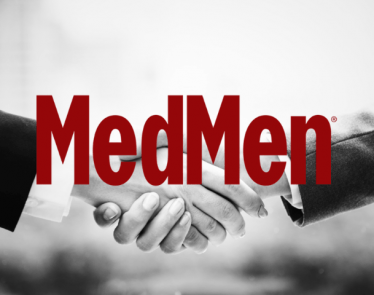 NYMCIA has cut ties with MedMen off the back of the legal dispute, which is bad news for investors. The association confirmed the break in the Daily News. 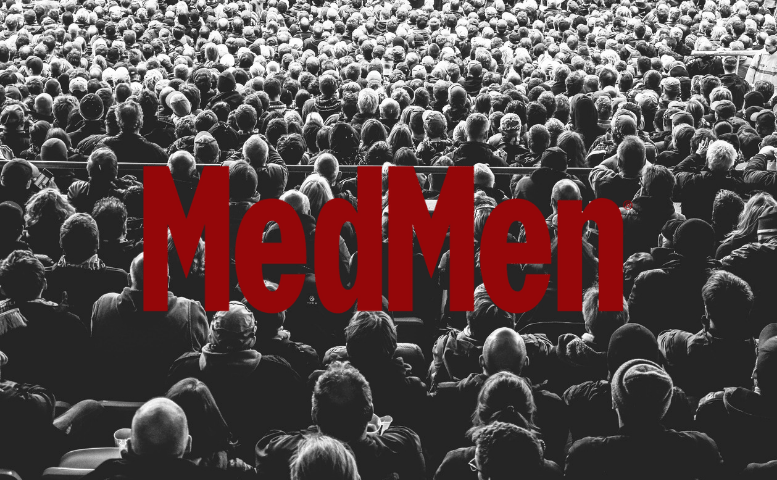 Do you think NYMCIA made the right decision amidst MedMen’s legal drama?